When it comes to those quick clean ups, cordless vacuum cleaners are an ideal alternative to cumbersome full-sized vacuums. 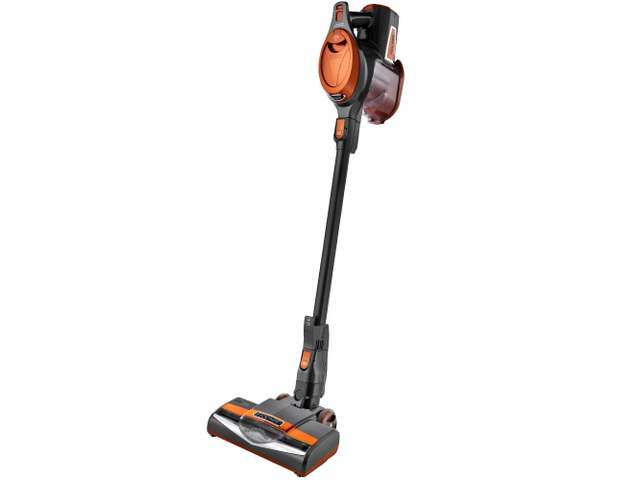 These user-friendly and competitively-priced cordless vacuum cleaners from Shark will grant you the freedom to clean your home from top to bottom without being tethered to a power outlet. 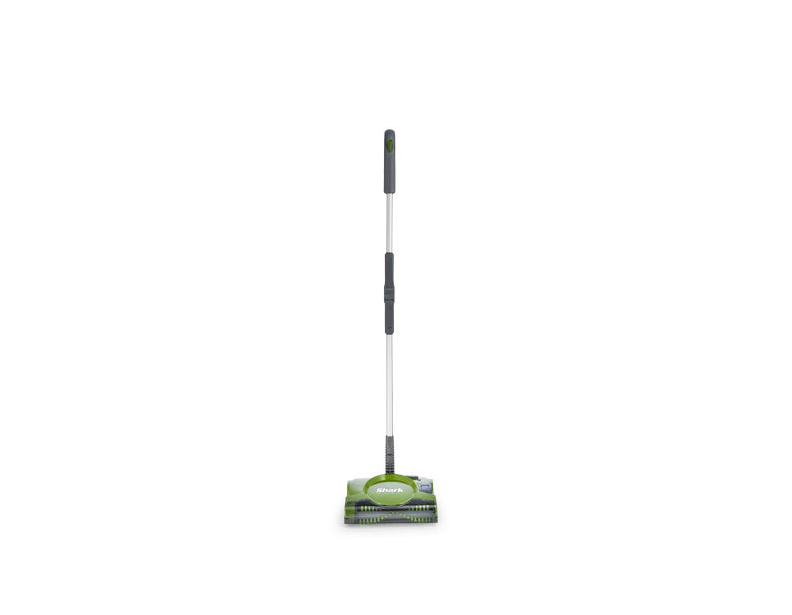 These Shark cordless sweeper vacuums are perfect for quick clean ups and those on the go. Simply bust out a lightweight Shark cordless vacuum, so you can quickly clean any room in your home. 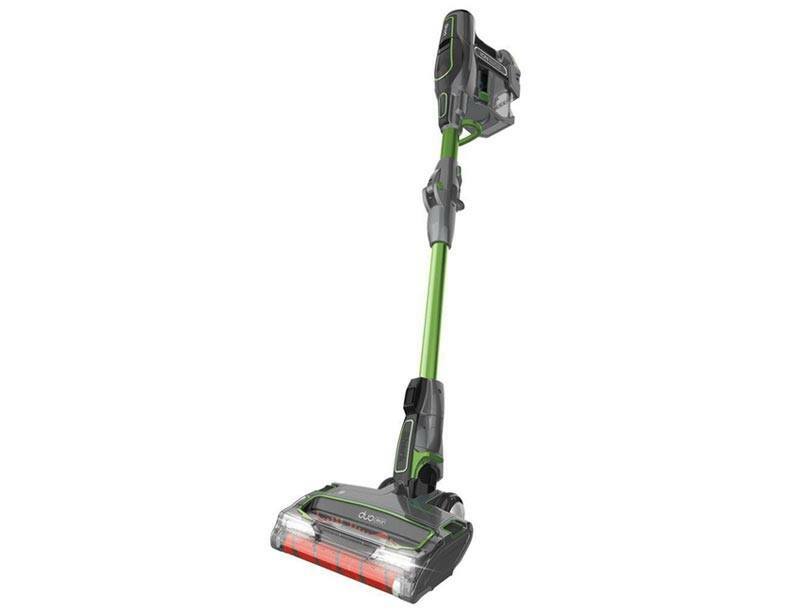 For more information about these or other cordless vacuum cleaners we carry, please call one of our trained vacuum specialists at (866) 972-8227.